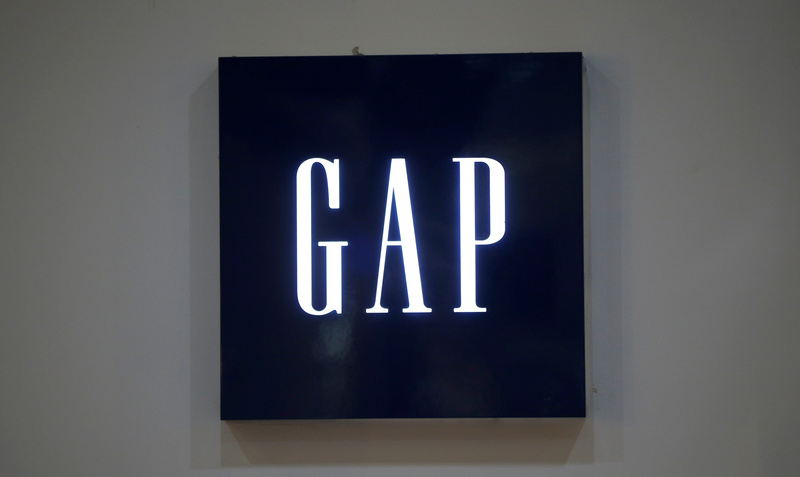 The logo of GAP clothing retailer is seen at a company's store at Tbilisi Mall in Tbilisi, Georgia, April 22, 2016. Gap said on Feb. 28 it plans to create two independent publicly traded companies through a tax-free spinoff. The companies will be Old Navy and a yet-to-be-named company dubbed NewCo that will consist of Gap, Banana Republic, Intermix, Athleta and Hill City. Gap shareholders are expected to receive a pro-rata stock distribution and as a result own shares in both NewCo and Old Navy in equal proportion. The transaction is targeted to be completed in 2020. “It’s clear that Old Navy’s business model and customers have increasingly diverged from our specialty brands over time, and each company now requires a different strategy to thrive moving forward,” said Robert Fisher, chairman of Gap. NewCo will have approximately $9 billion in annual revenue while Old Navy will have approximately $8 billion. The company also reported fourth-quarter comparable sales were down 1 percent and that it plans to close 230 Gap specialty stores.